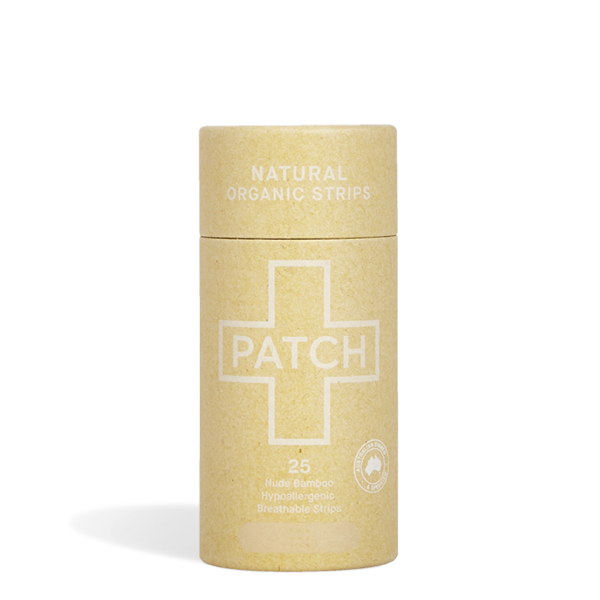 The natural addition to your first aid kit! 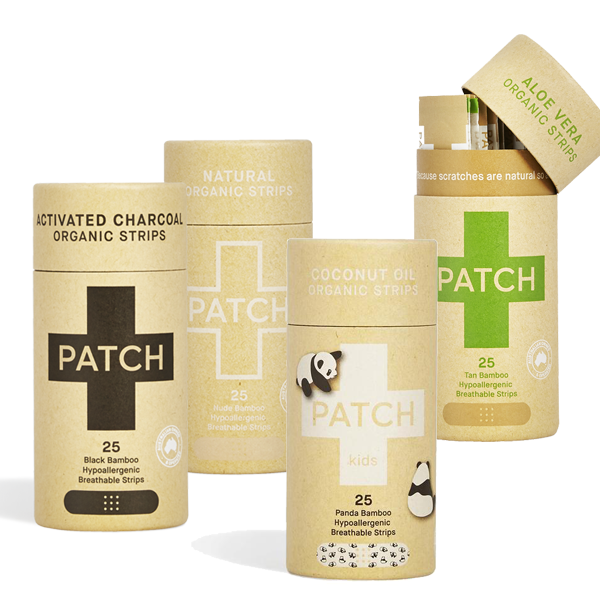 Make sure you always have a plaster to hand with the PATCH ORGANIC Adhesive Strip Bundle which combines one of each variety from the PATCH range. 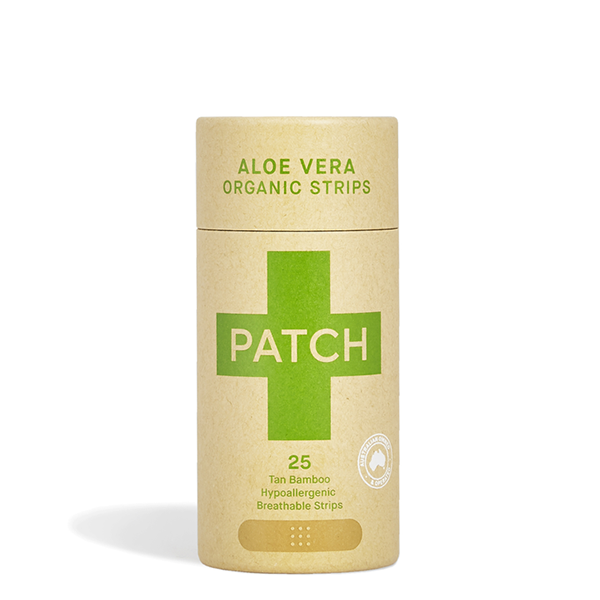 The natural alternative to wound care, these patches are hypoallergenic and latex free and suitable for all sensitive skin types. 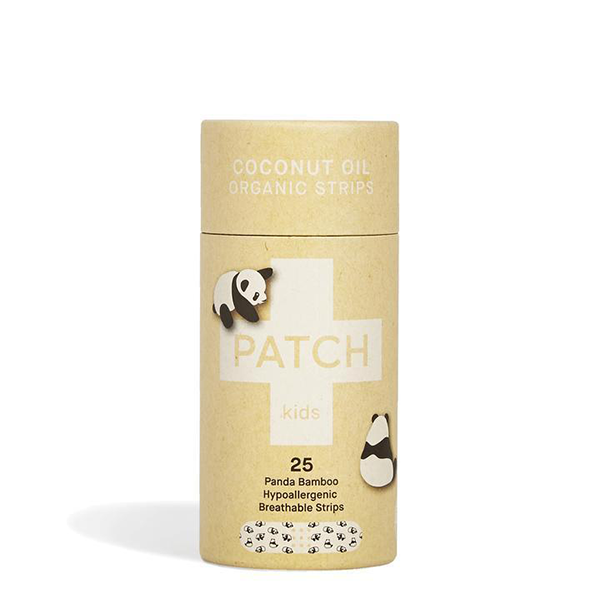 The patches easily contour the skin for maximum comfort and protection with a certified organic bamboo gauze, that acts as an oxygen agent to assist with the skin’s natural healing process. 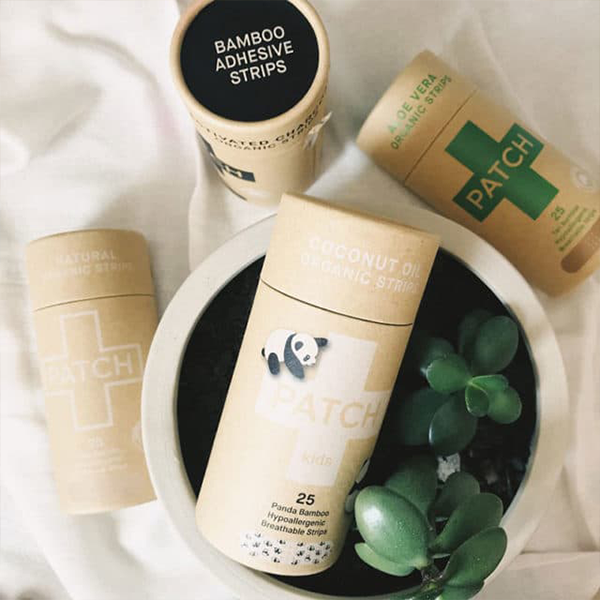 Each variety has its own natural aids to help the healing of the different types of hurts and sores, from burns to grazes. Individually wrapped. Individually wrapped. Each wound care strip 85mm x 19mm. 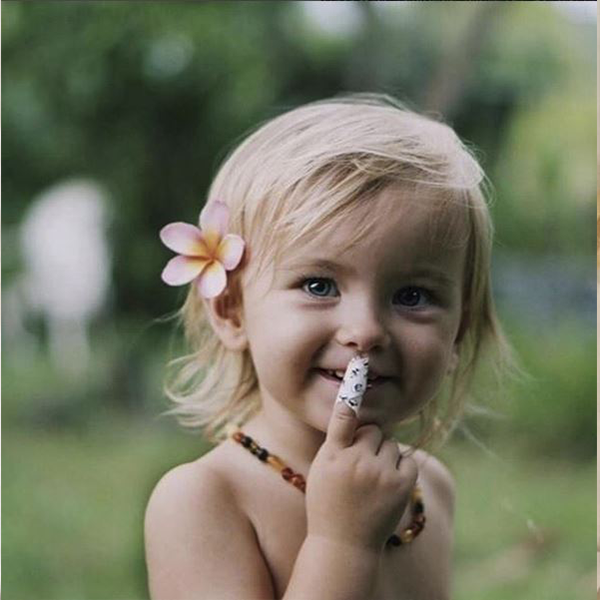 PSA formulation is made from a combination of natural minerals and Nano technology (think tiny suction cups) to gently adhere to the skin without causing reactions. 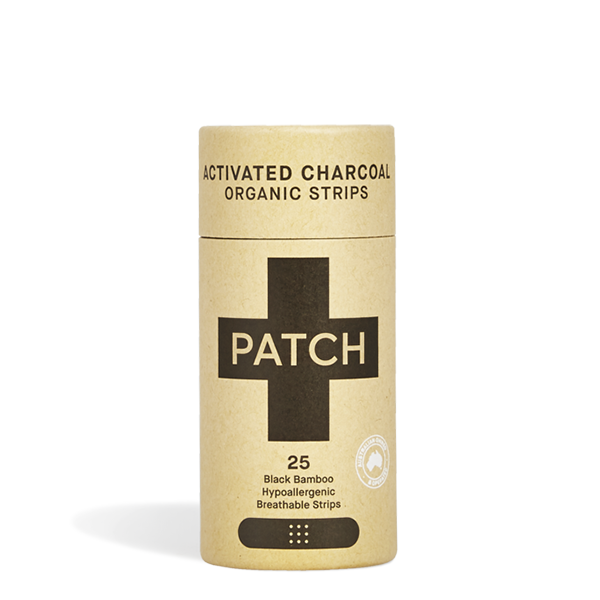 Soft, organic bamboo fibre and gauze with hypoallergenic Pressure Sensitive Adhesive (PSA), patching you up, so you can get on with your adventures.